Come May 2017, mutant and humankind will see the rise of an evil force bent on exterminating those who are deemed inferior to his eyes, and only Charles Xavier and his X-Men have a chance of protecting the world and stopping him at all costs. 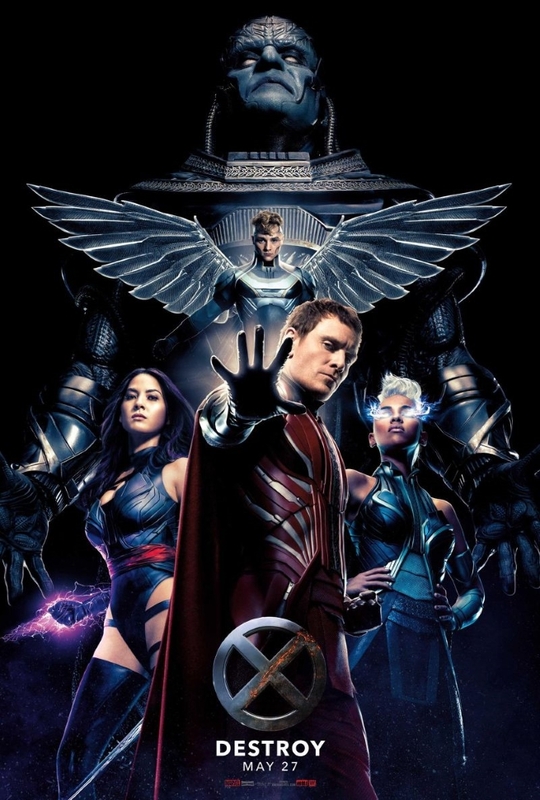 That pretty much sums up the stakes of “X-Men: Apocalypse” – 20th Century Fox and Marvel’s newest entry to the new X-Men Movies timeline that began with 2011’s “X-Men: First Class“, and picks up after the events of 2014’s “X-Men: Days of Future Past” with Bryan Singer once again returning to direct this sequel. Once again featuring James McAvoy as Charles Xavier/ Professor X and Michael Fassbender as Erik Lehnsherr/ Magneto, X-Men: Apocalypse introduces the classic mutant villain En Sabah Nur, aka Apocalypse, who will be played by Star Wars: The Force Awakens star and Poe Dameron actor Oscar Isaac. 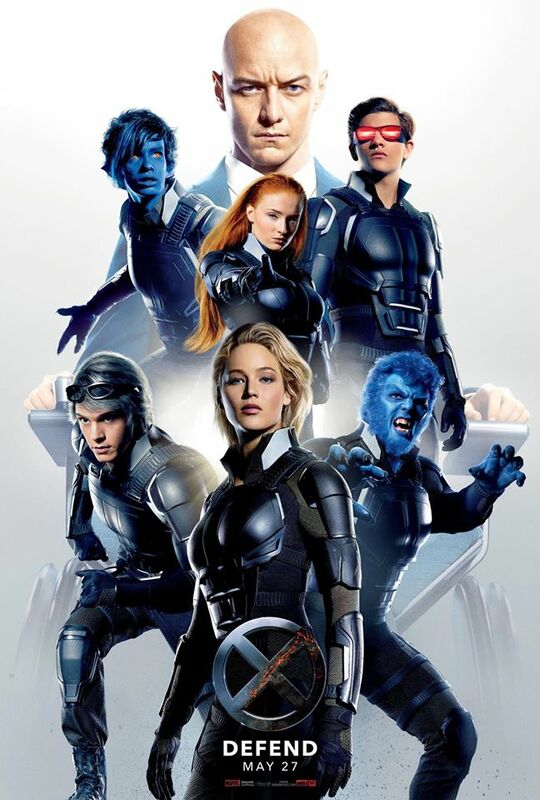 The film will also see Jennifer Lawrence returning as Mystique, as she leads a newly formed team of X-Men to stop Apocalypse and his Four Horsemen, which includes Psylocke, Angel, Storm, and Magneto himself. Here’s the brand new trailer released, which hypes up much of the battle to come. X-Men: Apocalypse hits theaters on May 27 in the US. Next articleThe path to becoming HOKAGE begins here! Japanime Games brings to us Naruto Shippuden: The Board Game!